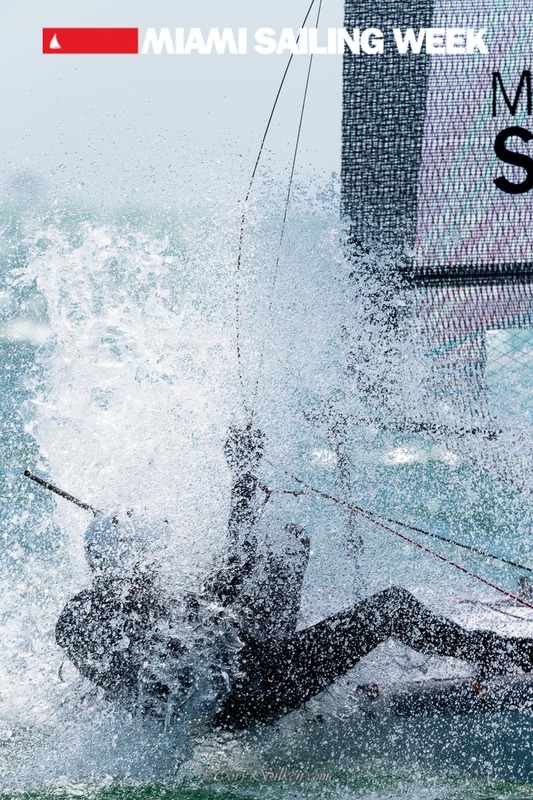 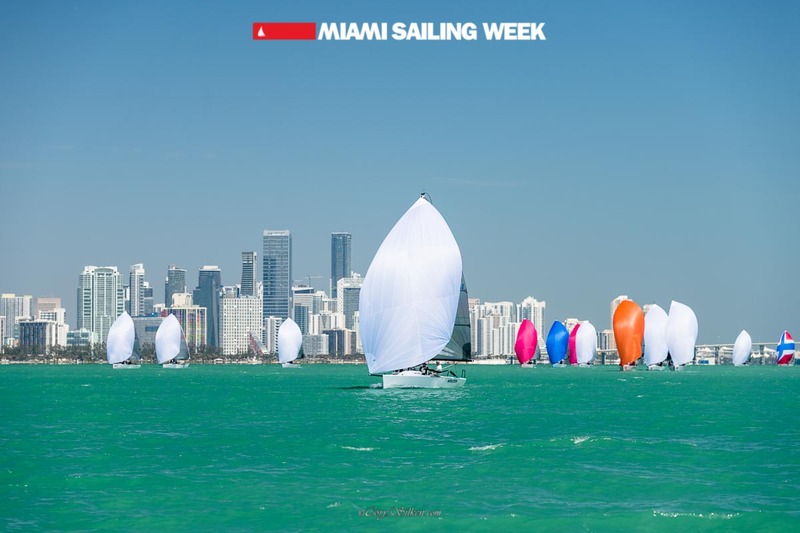 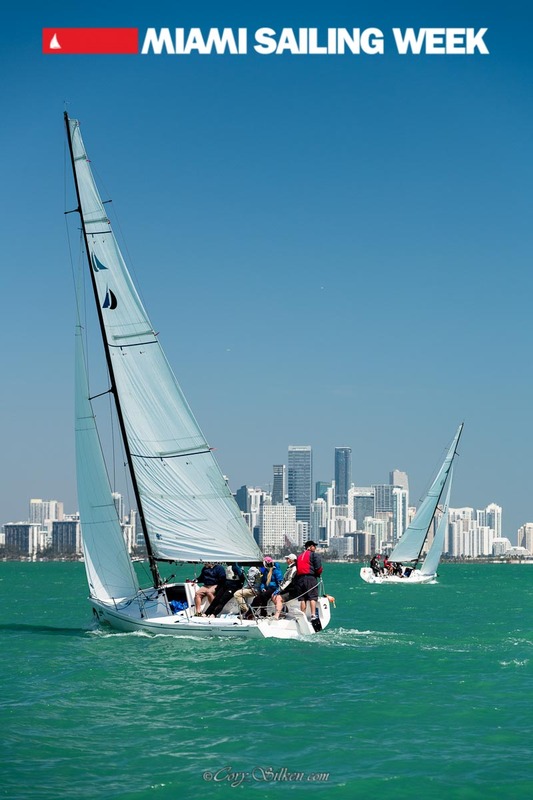 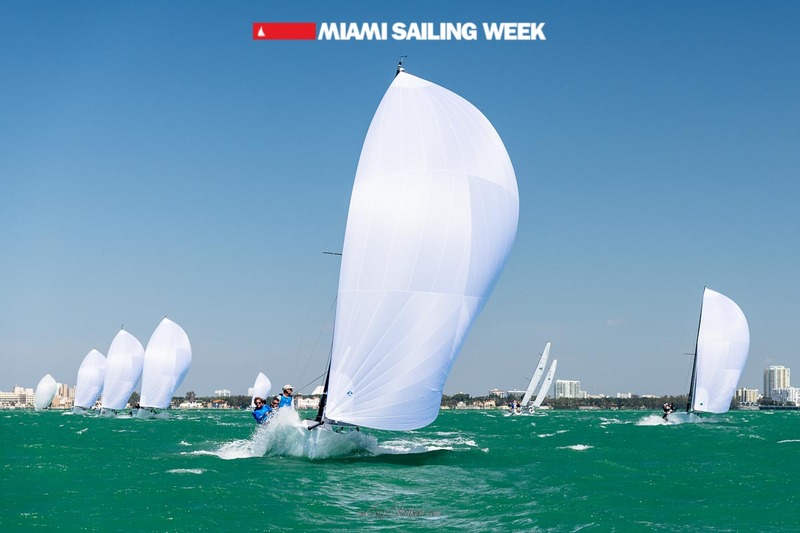 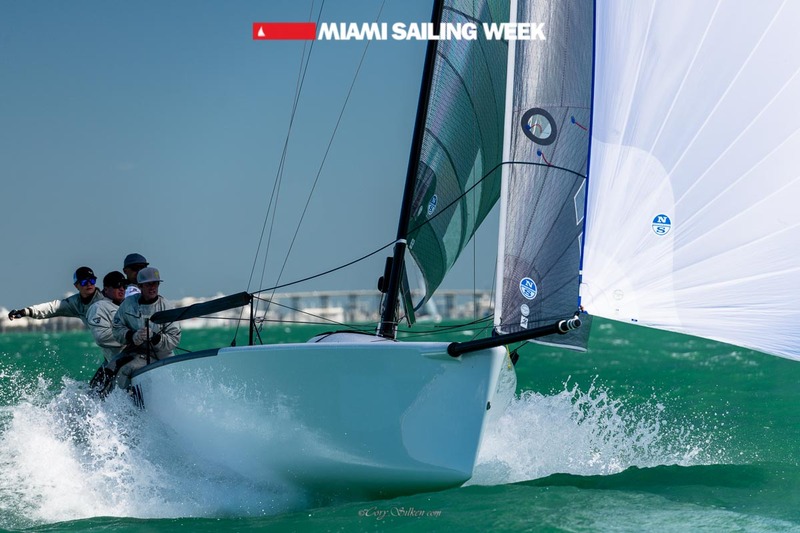 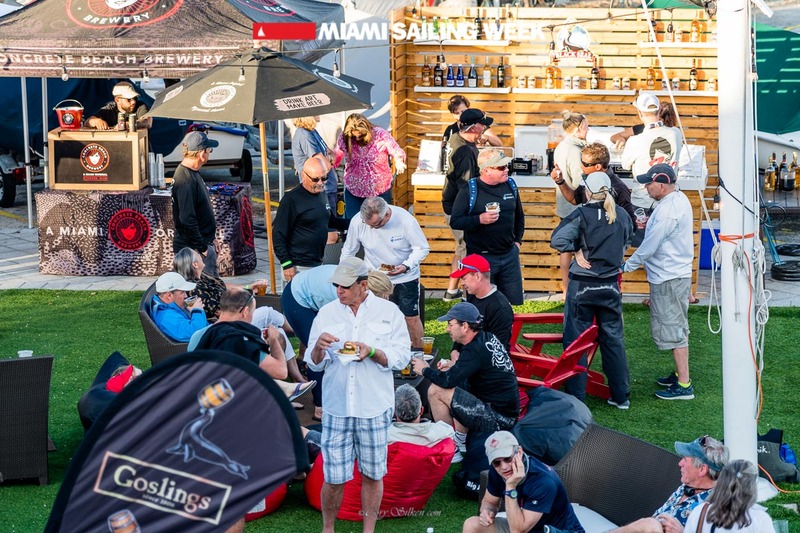 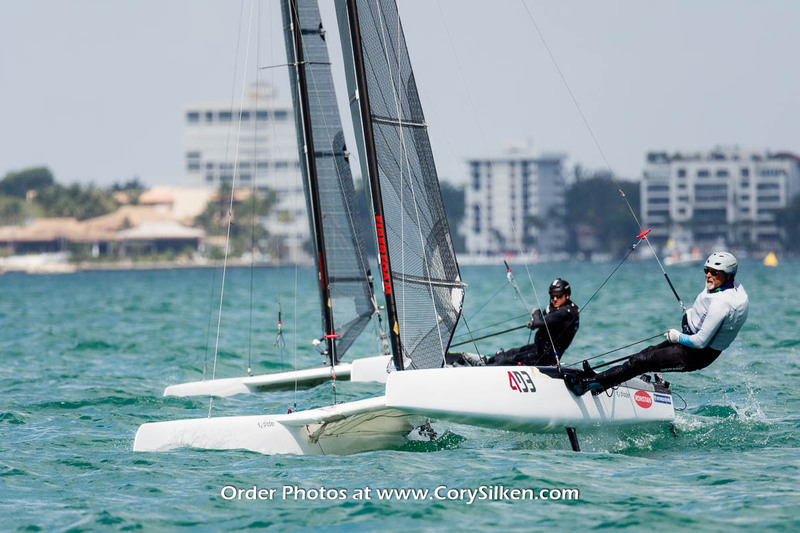 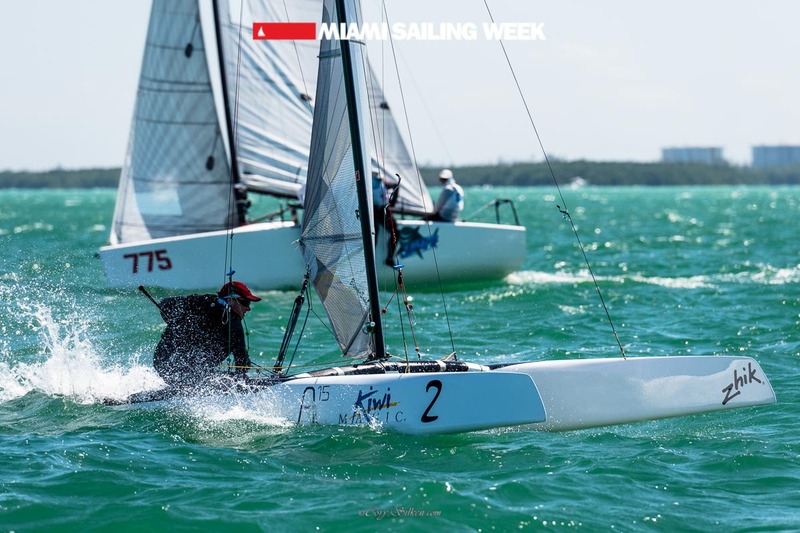 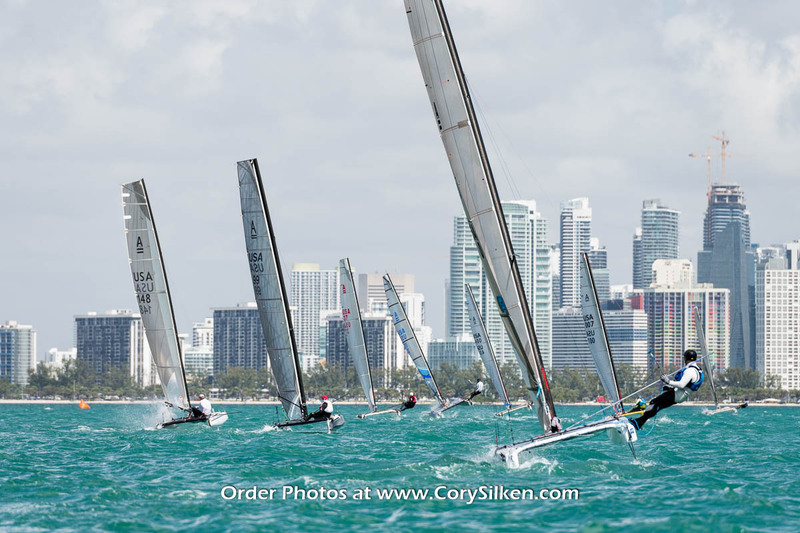 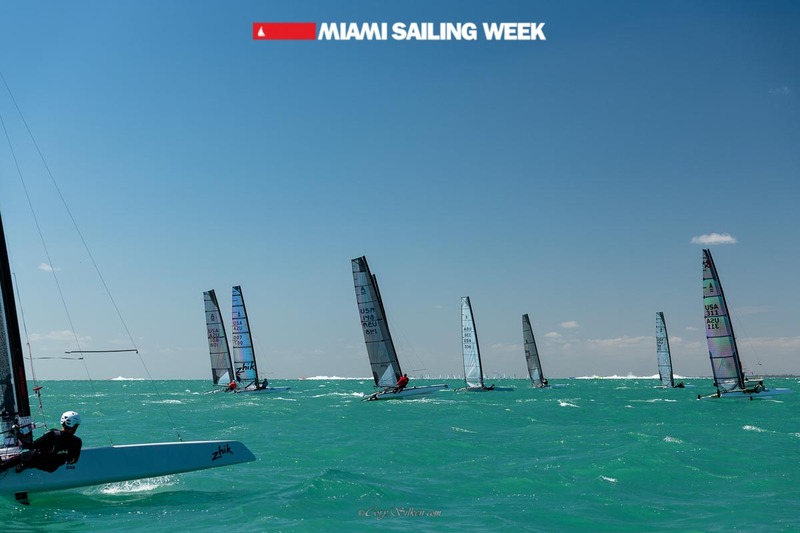 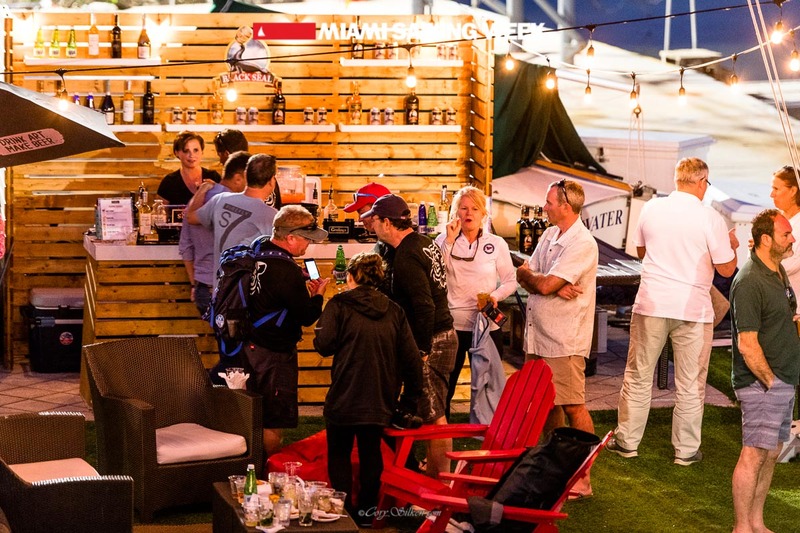 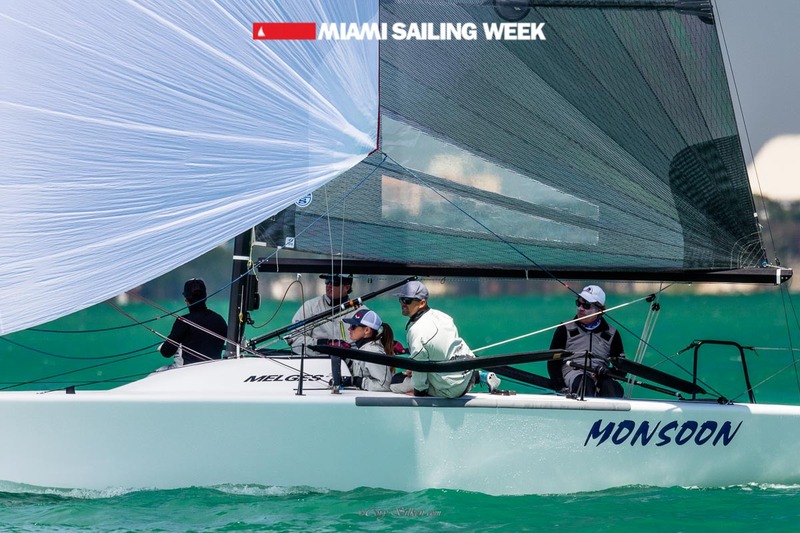 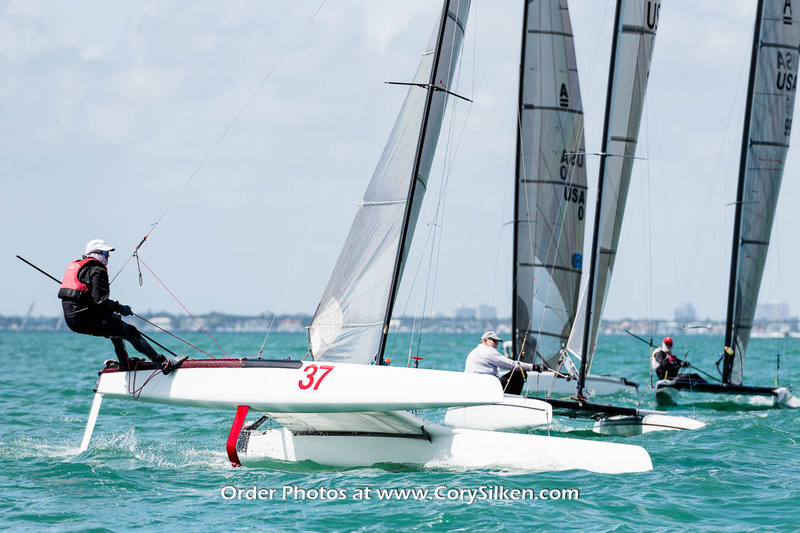 The most anticipated multi-class regatta in Miami will take place from March 2nd to March 8th, 2020. 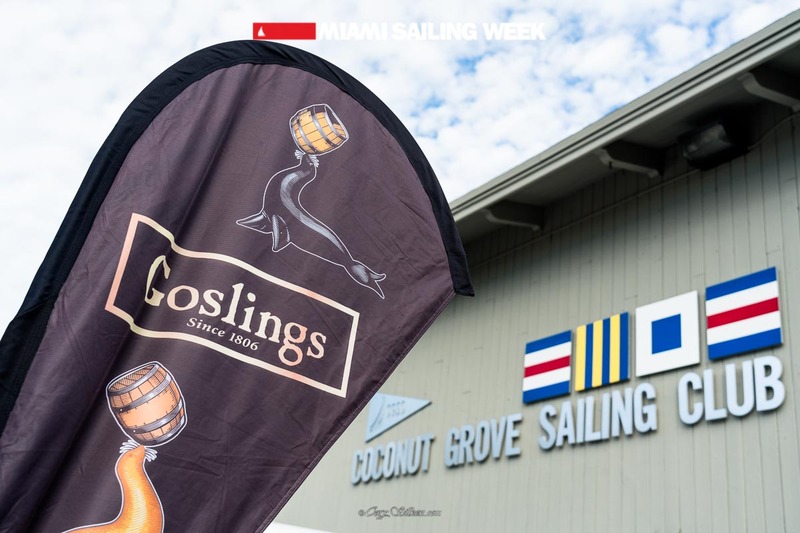 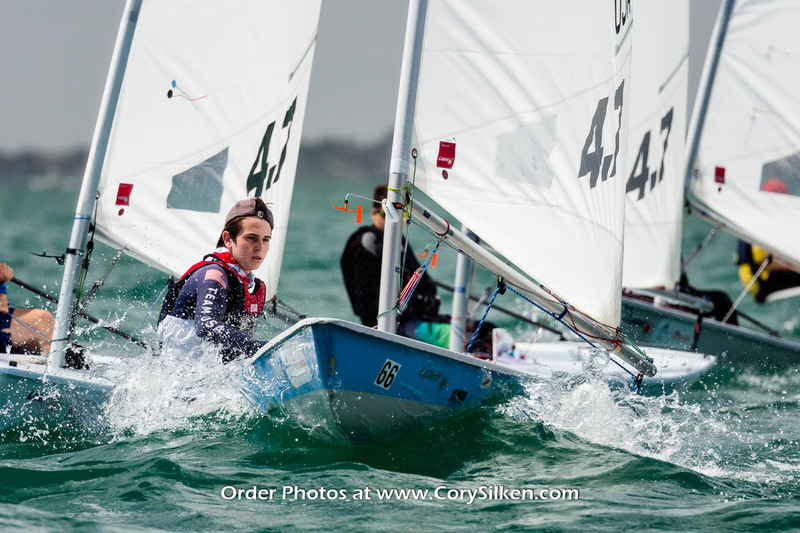 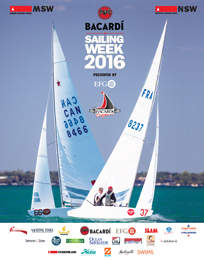 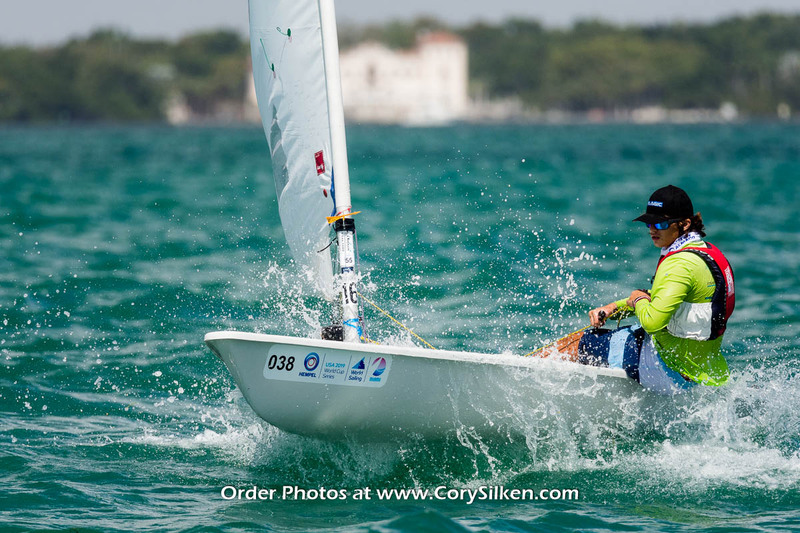 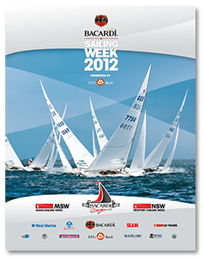 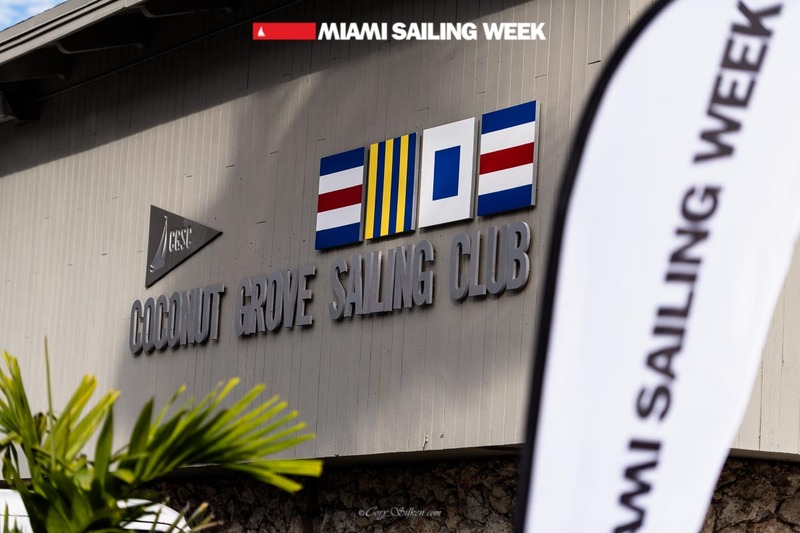 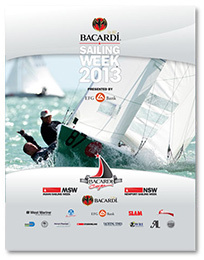 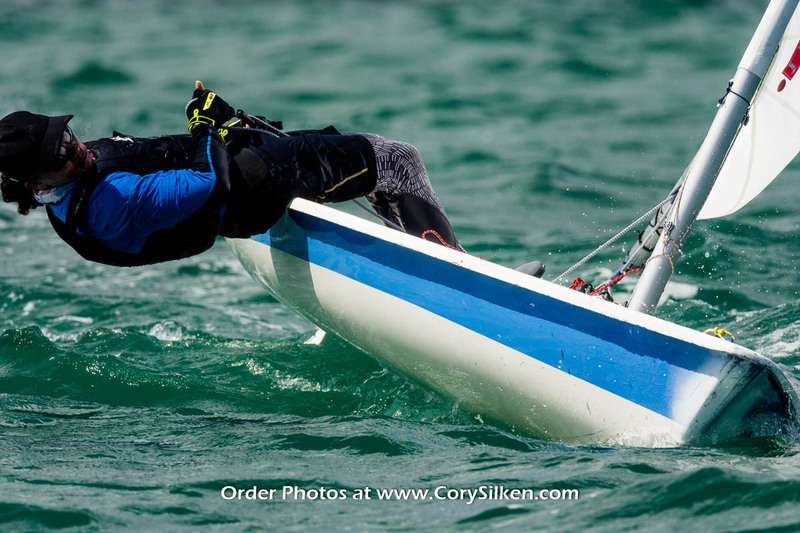 MSW is the largest Spring Regatta and benefits Coconut Grove Sailing Club Youth Program. 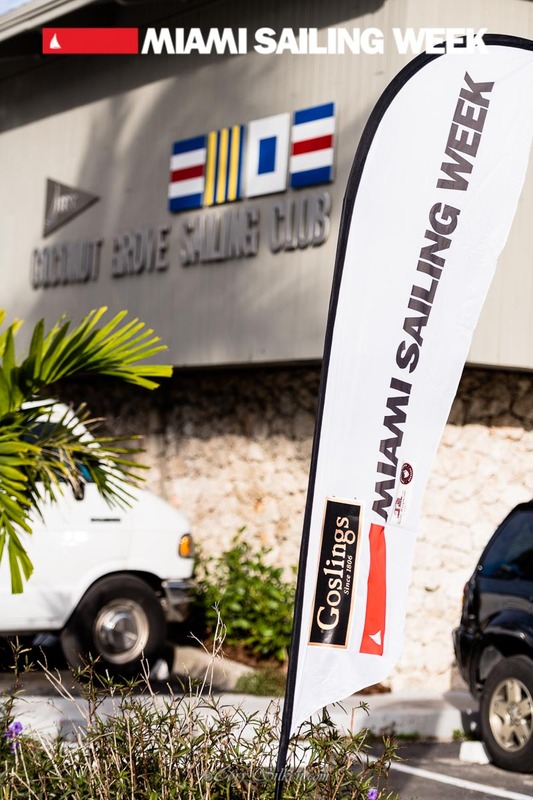 Regatta Park and CGSC are the event exclusive homes! 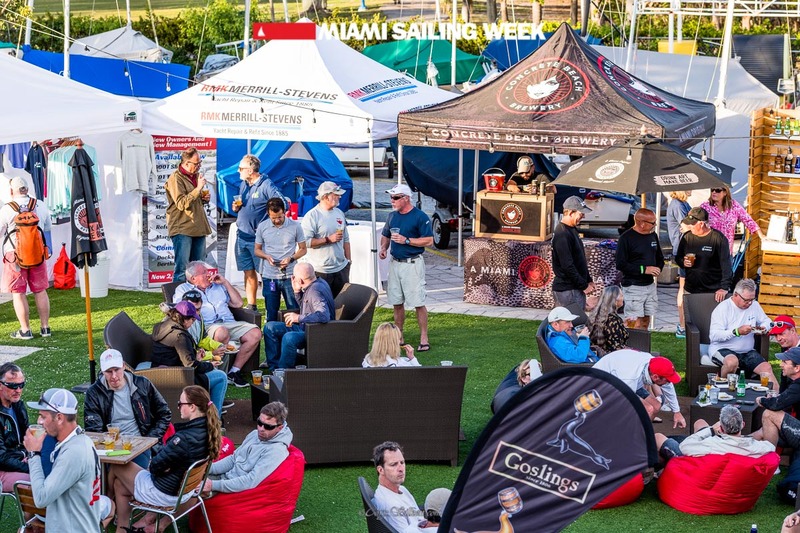 the waterfront community, talented artists and benefitted several charitable organizations. 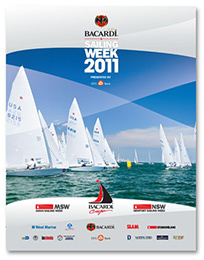 to welcome back our sponsors that through their commitment enhance the regatta for everyone. 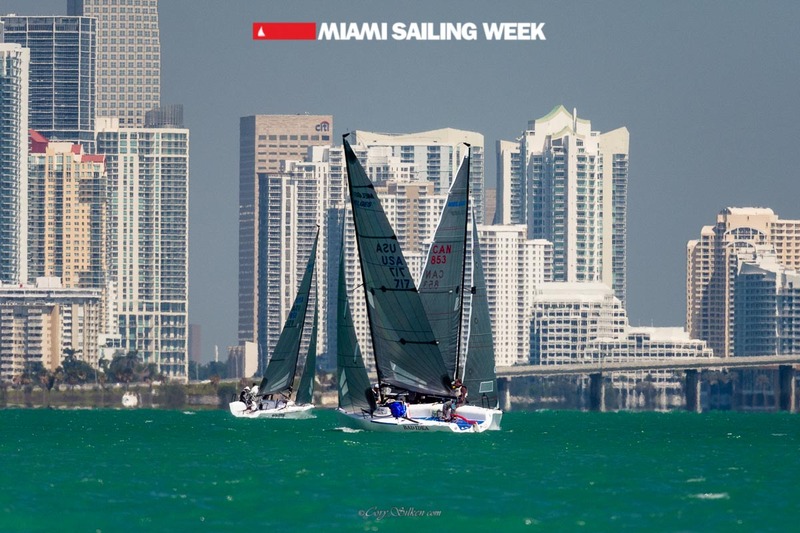 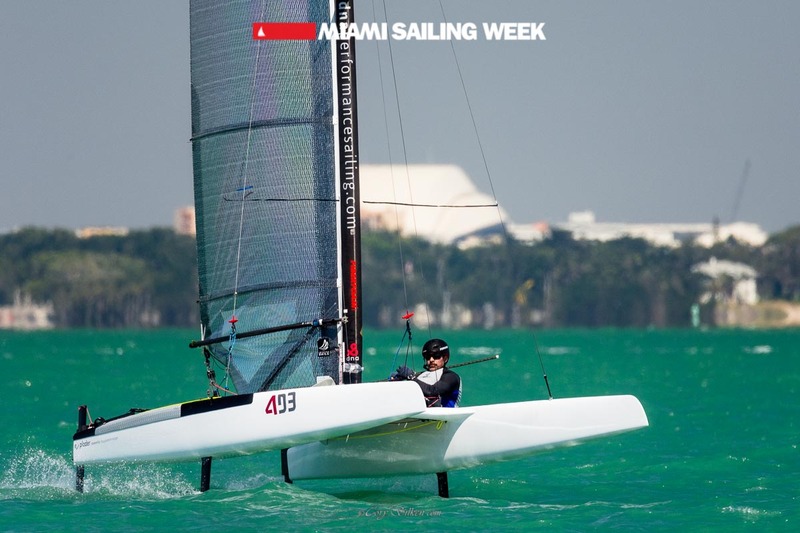 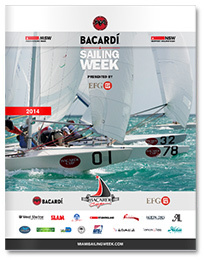 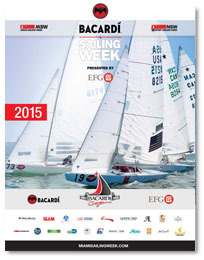 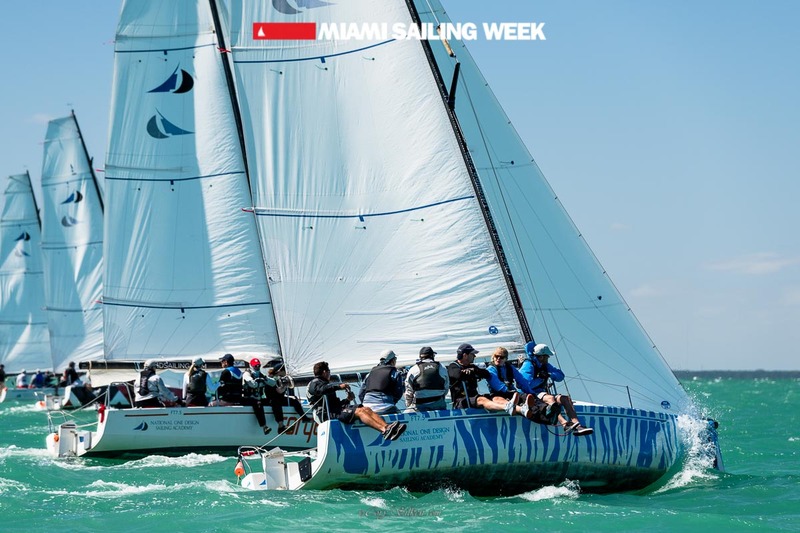 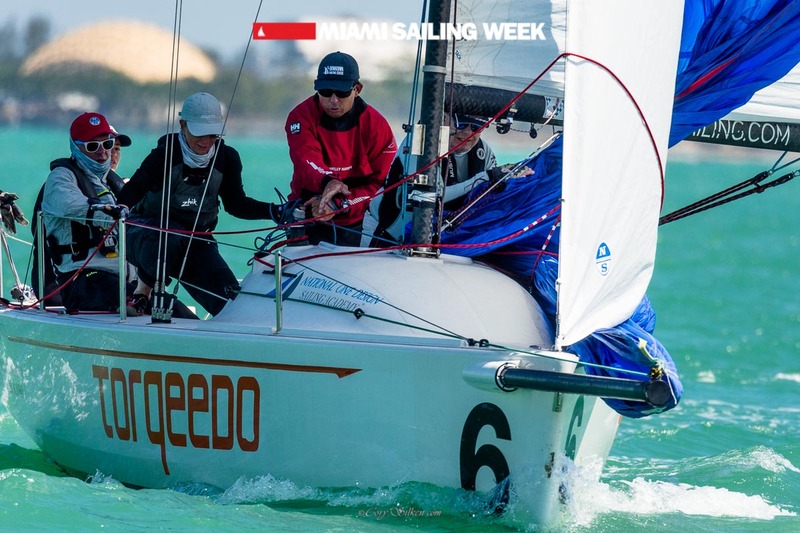 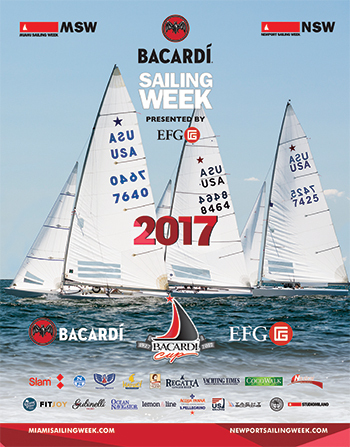 Miami Sailing Week is a STUDIOMILANO event.